Muller has announced a price drop for January of 1ppl, taking the standard litre price for Muller Direct farmers to 27.5ppl. 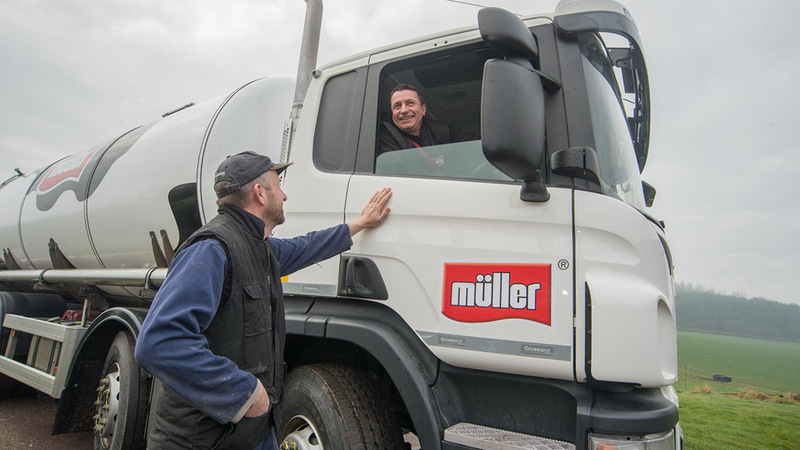 Farmers who satisfy the conditions for the Müller Direct Premium 2019 will receive 28ppl on their qualifying litres. The dairy said it reflects continuing declines in the market value of dairy commodities including cream and butter. For the first time, the 28ppl headline price, which includes the 0.5ppl Muller Direct Premium, was in line with the price offered to farmers through the Müller Direct Fixed Price contract option. The option was aimed as a ’safety net’ as part of the dairy’s offering to reduce volatility. “We are pleased that so many Muller Direct farmers have opted to use the measures we introduced to manage the effects of extreme market volatility. “Those who opted in know that for that portion of their milk supply, they are fully protected from further negative market movements.